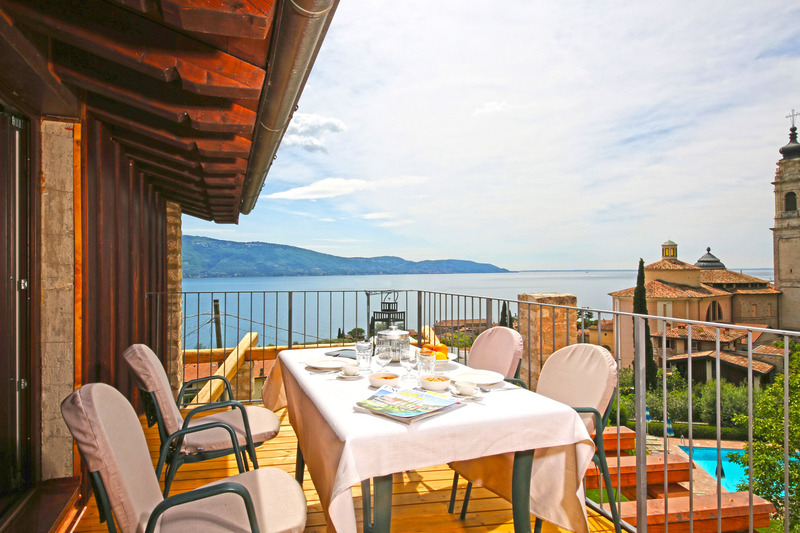 The residence enjoys lake views and direct access to the charming lemon garden from the patio. 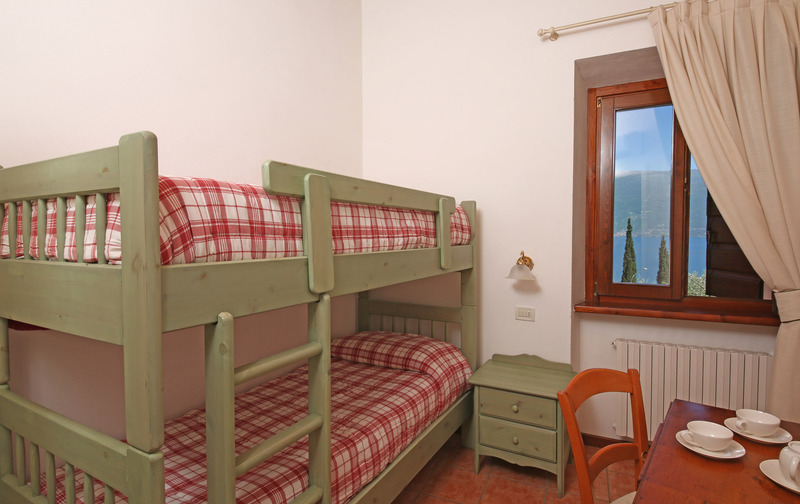 It consists of a double bedroom, a bedroom with a bunk bed and a large, 27m2 living room. 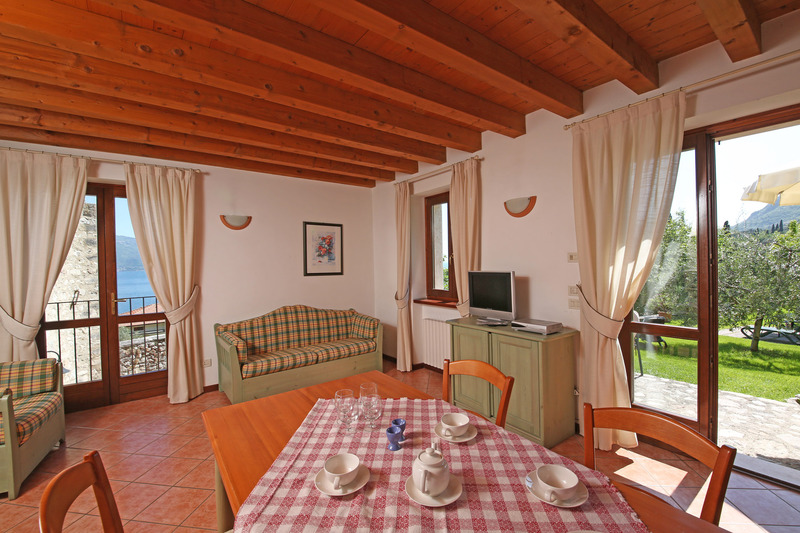 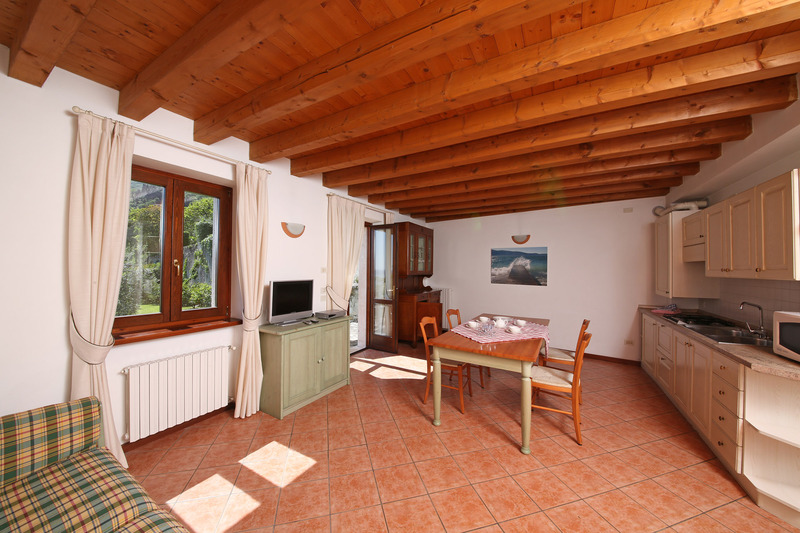 Residence furnished with solid fir furniture, enjoys lake views and panoramic views of the garden from all rooms. 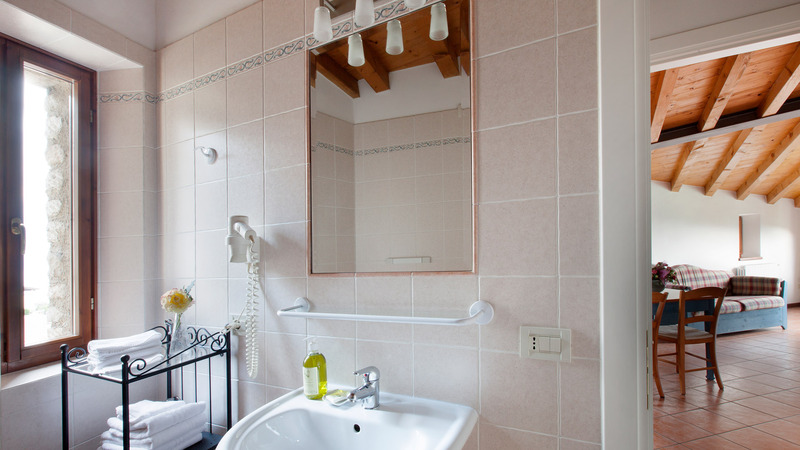 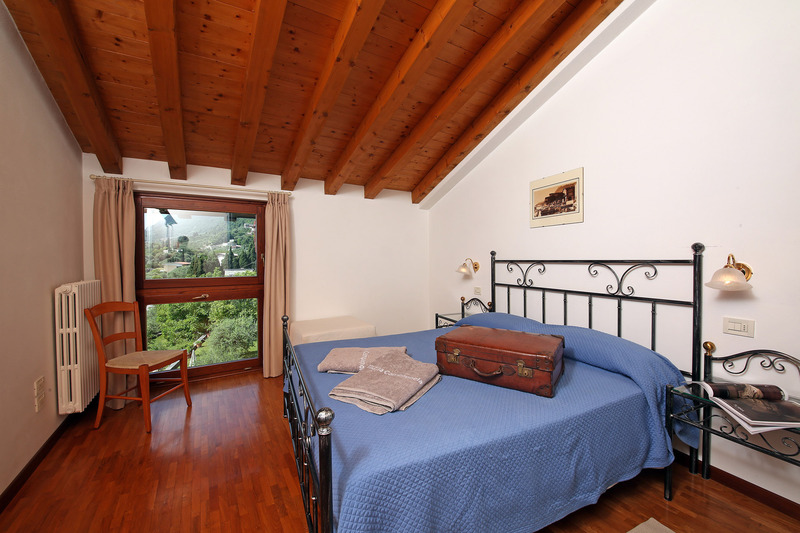 It has two bedrooms with oak parquet flooring: one double room with 12m2 patio, and one twin room. Large, 26m2 living room. 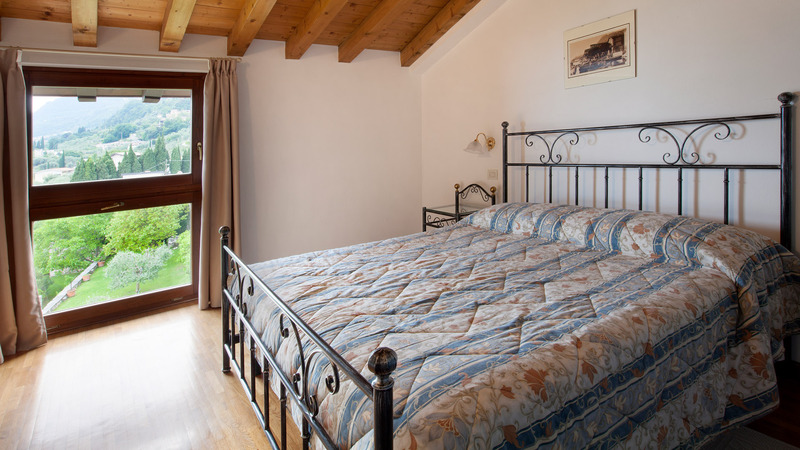 The residence enjoys an enchanting lake view from all the rooms and panoramic views of the garden. 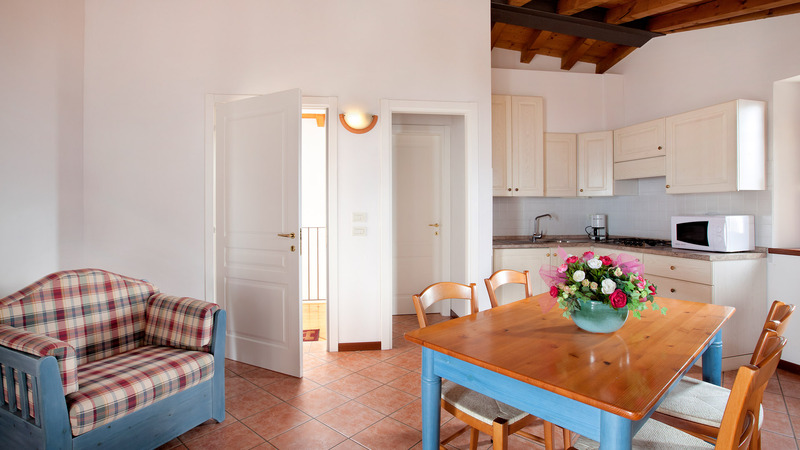 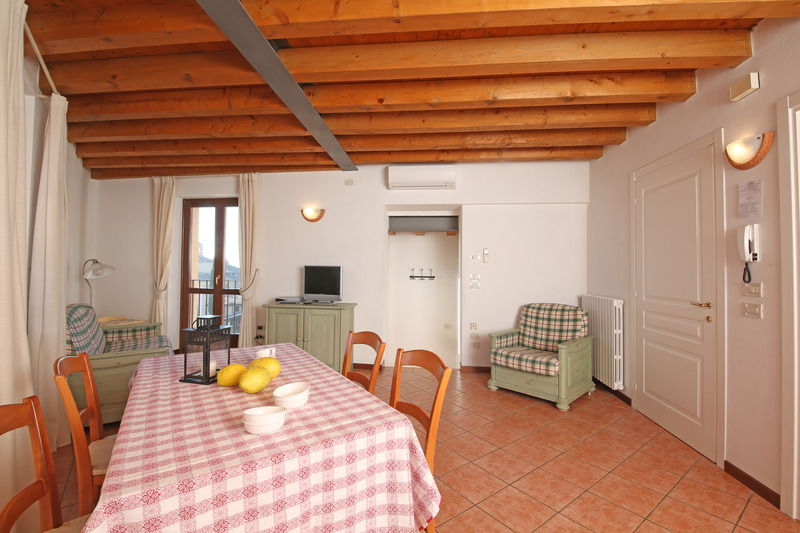 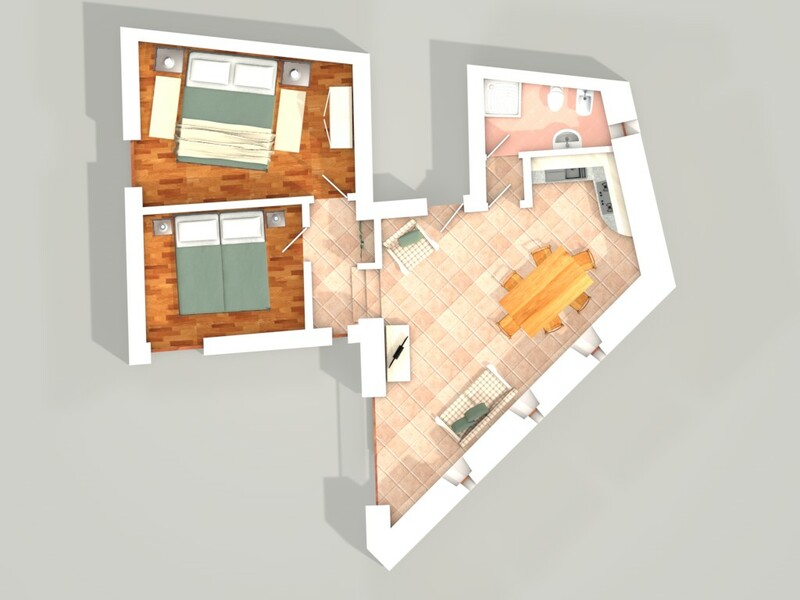 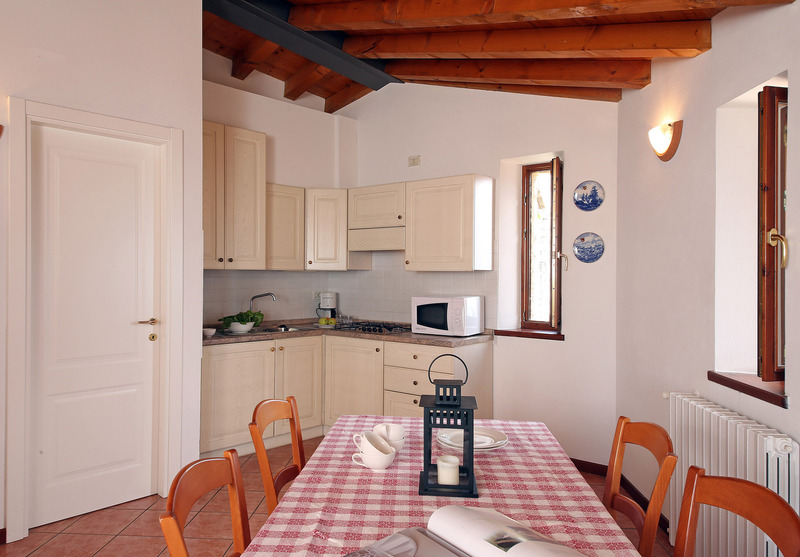 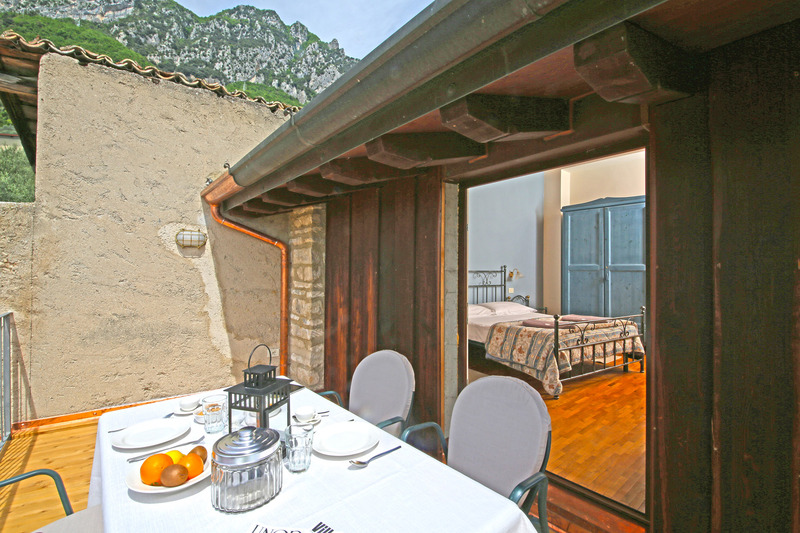 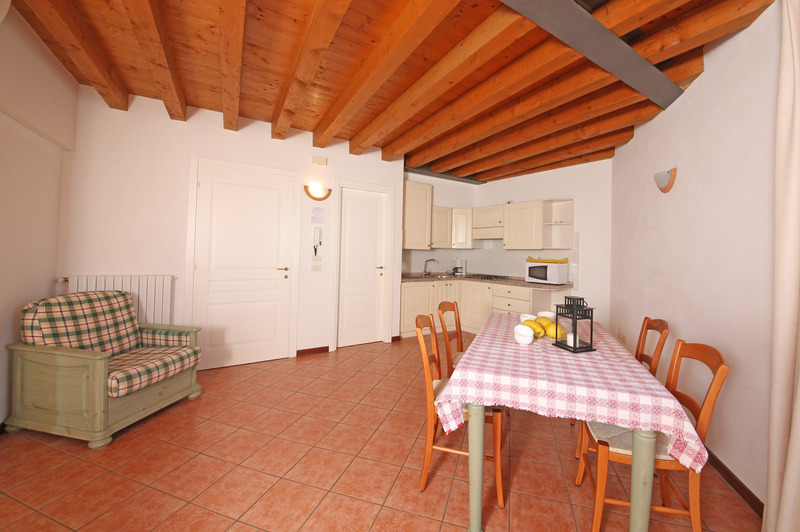 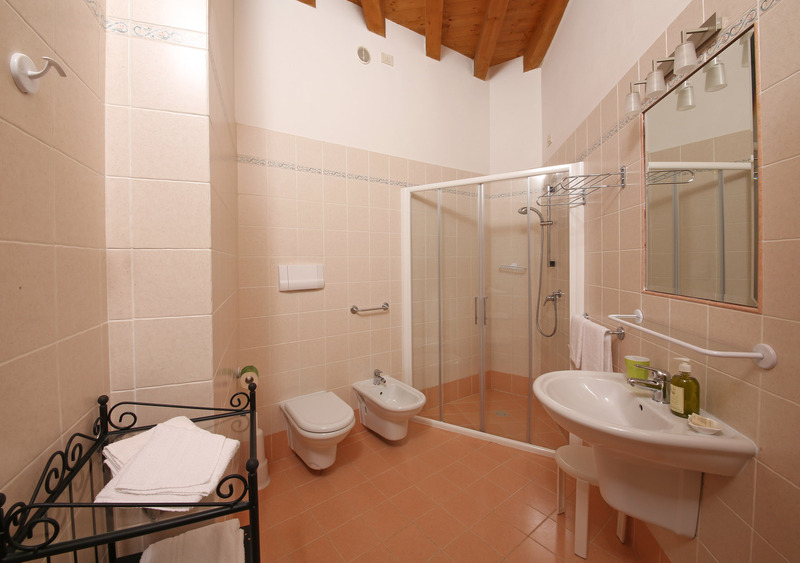 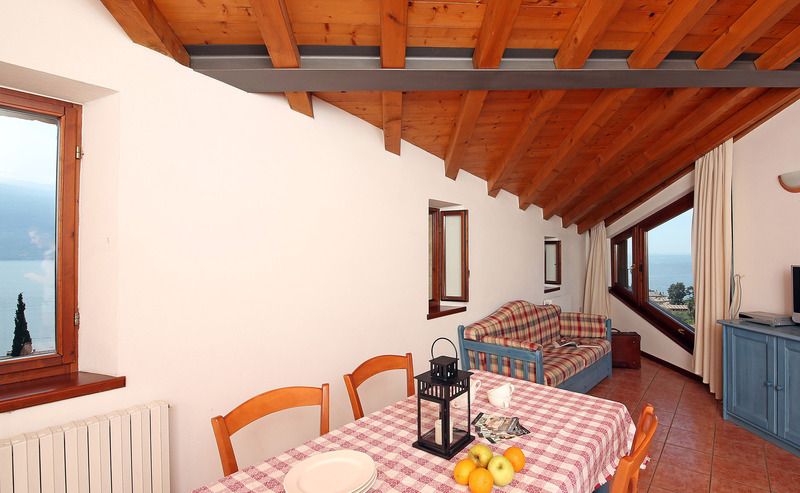 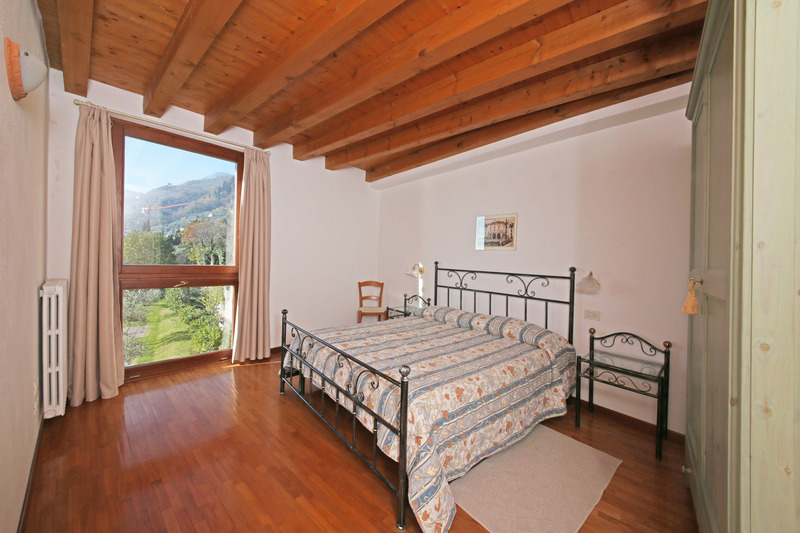 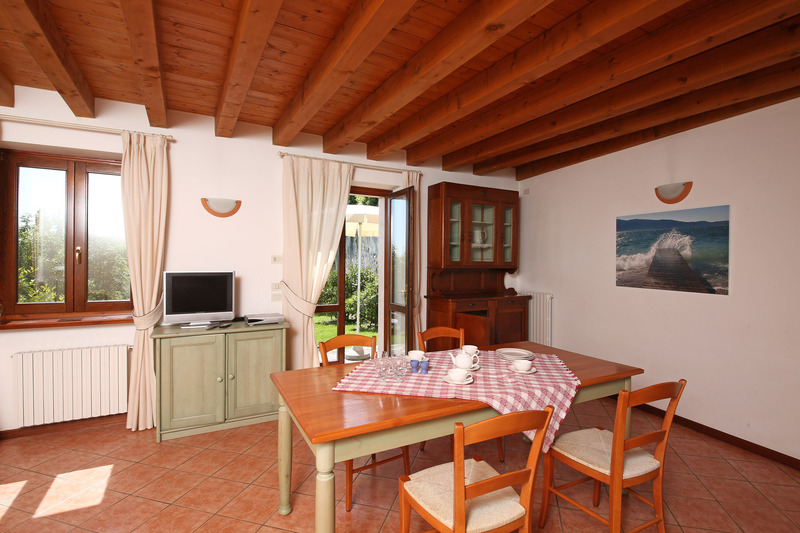 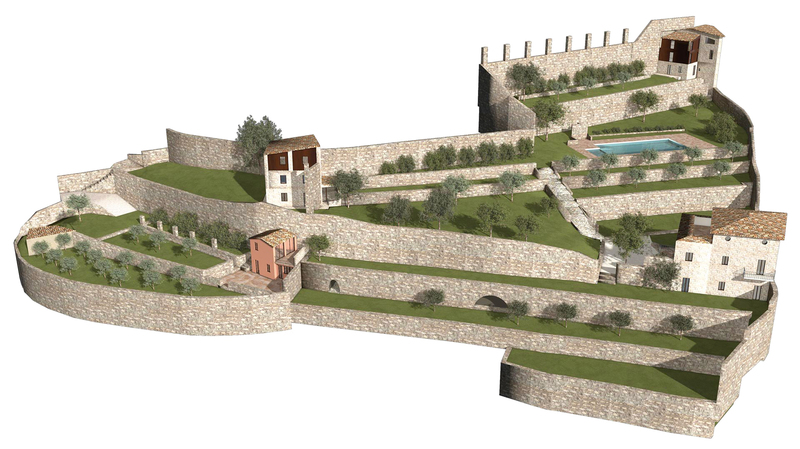 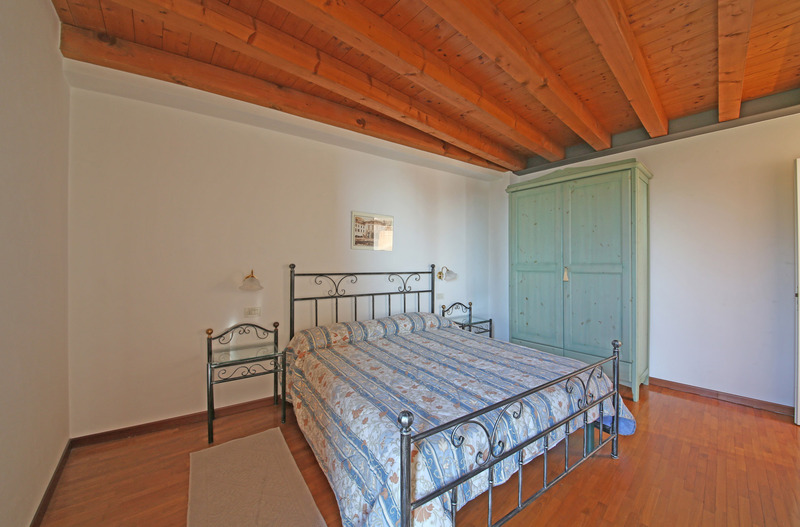 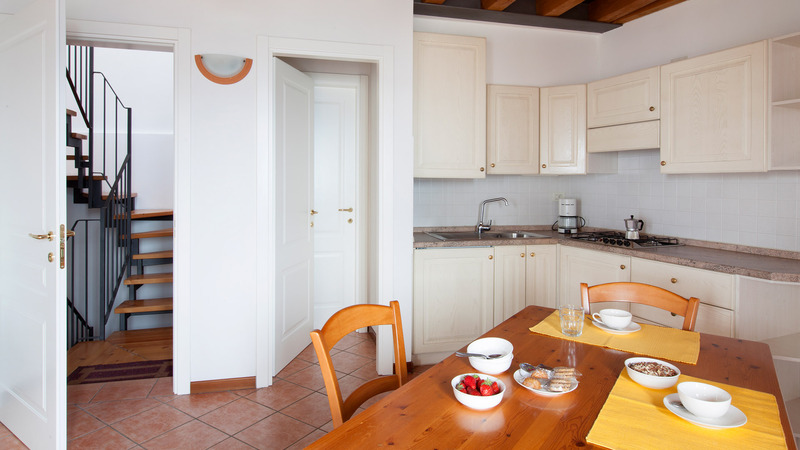 It has two bedrooms: one double room with a 15m2 balcony and one twin room. 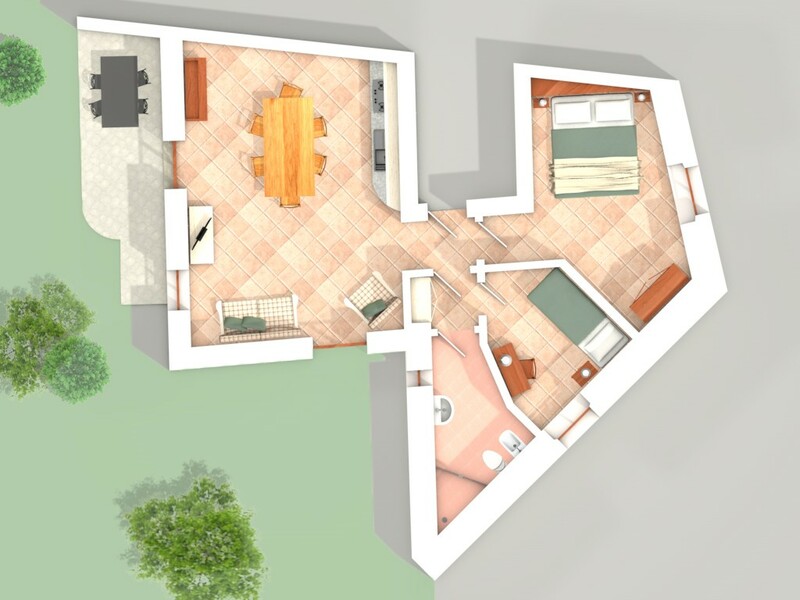 Both come with oak parquet flooring. 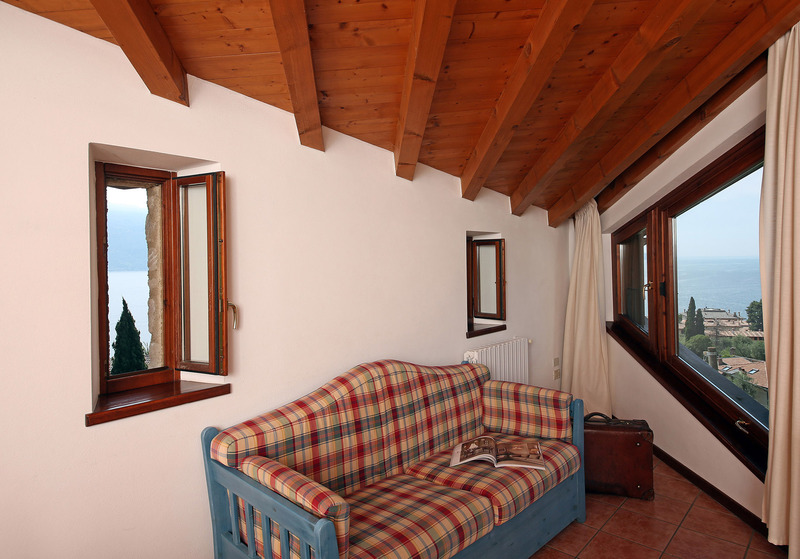 The 26m2 living room is especially bright thanks to the large windows with panoramic views and the old fissures on the lake side, which have been expertly restored as windows.